Thank you very much for your participation in the BIG THINK DAY. On this page, please, find the documentation and further information about upcoming FLI activities. 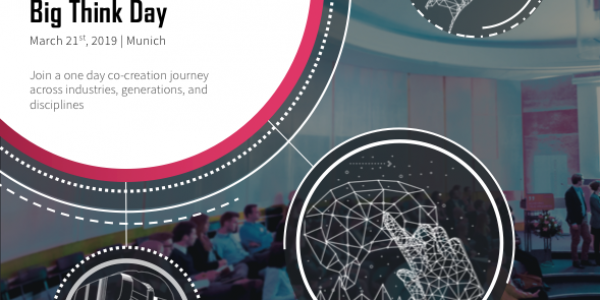 Download the documentation of the BIG THINK DAY and view the consolidated results. Download our pitch presentation and learn more about the FLI activities and how you can join. 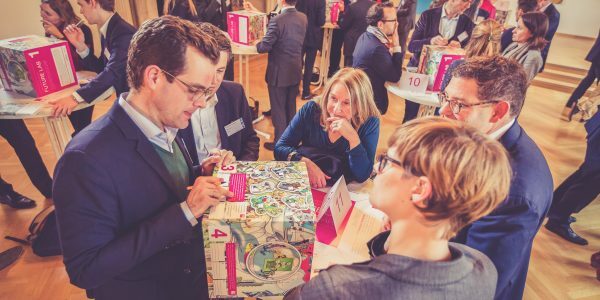 Join our Future Lab on May 23/24th and anticipate how leadership will change in the AI age. "Me, my job and the Machines"
"The Value of Not Knowing"
Check out the new FLI Academy Website (in German). The FLI Academy is targeted towards business executives who strive to innovate their leadership culture. The diverse curriculum provides a broad array of applied leadership skills. Our focus topic 2019! Together with senior executives, innovators and highly talented students, we will explore how machine intelligence will impact the future of work and leadership. 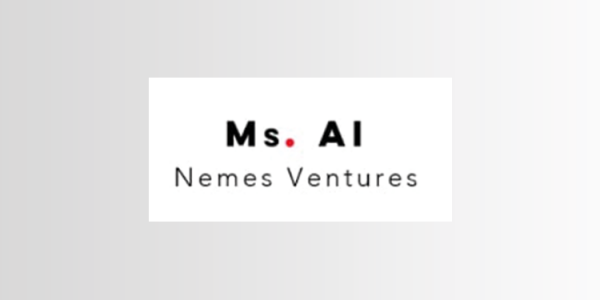 We are happy to announce our new partnership with Ms. AI - an emerging network with the goal to diversify AI in Europe by driving inclusion and providing clarity on the why, what and how. Ms AI will be one of our partners to shape this year's topic "Leadership & Intelligent Machines."